Raise a glass to one of the oldest beverages in the world and celebrate National Drink Beer Day on Wednesday, September 28th. These local restaurants and bars have great beer deals to celebrate this boozy holiday. Go Gold with Thirsty Lion Tempe and order a flight of gold beer for a good cause. All September when you order a flight of gold beer $1 will be donated to Phoenix Children’s Hospital in honor of National Pediatric Awareness Month. If you can’t make it out to the Tempe location, enjoy $1 off draft pints for happy hour from 3-6pm. Thirsty Lion Gastropub & Grill is located at 2000 East Rio Salado Parkway, Suite 1041 in Tempe and 7014 E Camelback Road, Suite 1423 in Scottsdale. Their Scottsdale location offers complimentary valet. Thirsty Lion’s newest location is SanTan Village 2212 E Williams Field Rd, Gilbert, AZ 85297. For more information visit www.thirstyliongastropub.com. Burger Theory will be celebrating by having happy hour all day! Enjoy $3 drafts and $2.50 Bud Light and Miller Light all day. Drink local at Burger Theory with 12 local craft beers and two local rotating beers there is no shortage of Arizona brewed beer. The burger joint also offers 14 drafts and bottled beers. SOL Mexican Cocina is the place to enjoy a delicious Mexican beer. 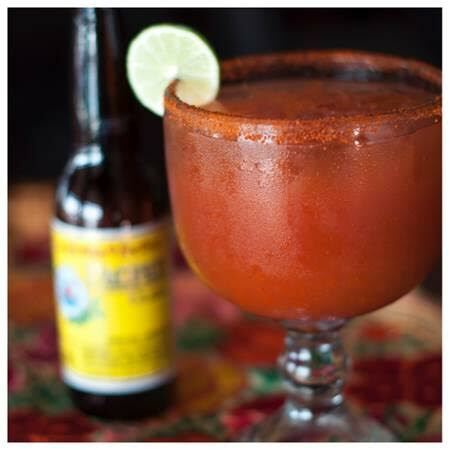 In addition to the 12 Mexican beers they offer, SOL Cocina whips up a delicious and spicy Michelada. Made with your choice of beer, Clamato, fresh lime juice and a chile con limon rim this mouthwatering drink will have you coming back for more. Stop by for happy hour from 3-6pm to celebrate National Drink Beer Day. Located at the Scottsdale Quarter, SOL Mexican Cocina’s menu features Executive Chef Deborah Schneider’s bold, modern interpretations of traditional Coastal Mexican cuisine with a focus on fresh, sustainable ingredients. For more information, visit www.solcocina.com and to make a reservation call (480) 245-6708. 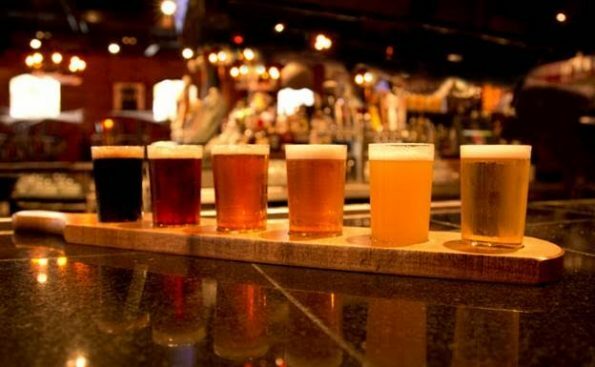 Stop by Kelly’s at Southbridge during happy hour for $4 drafts from 3 p.m. to 7 p.m. Classics like Blue Moon, Guinness and Stella Artois are the perfect hump day pick-me-up. Have time to unwind after work? 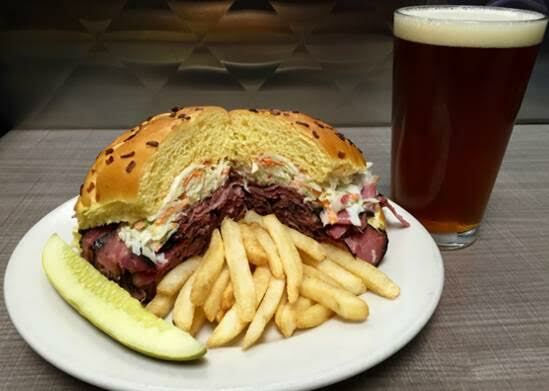 Stop by Miracle Mile Deli for Tappy Hour! Every day from 3-6p.m. enjoy Miracle Mile’s on tap seasonal microbrews. These $3 microbrews would be a great addition to any of Miracle Mile’s tasty burgers or sandwiches. Miracle Mile Deli has been a staple in the Valley for 66 years. The locally-owned restaurant is located at 4433 N. 16th Street in Phoenix. Miracle Mile Deli has been family owned and operated for three generations and continues to provide a unique experience in casual dining. Visit miraclemiledeli.com or like them on Facebook at facebook.com/miraclemiledeli.